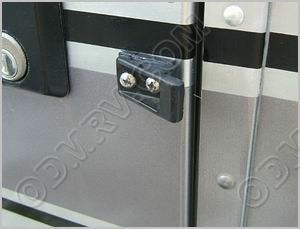 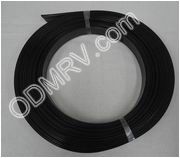 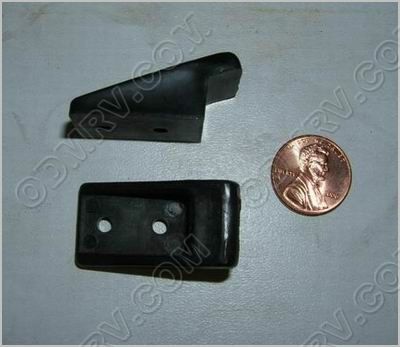 STRIKER, MAIN DOOR 201056  - $2.95 : Out-of-Doors Mart!, More Airstream Parts on-line than anyone! 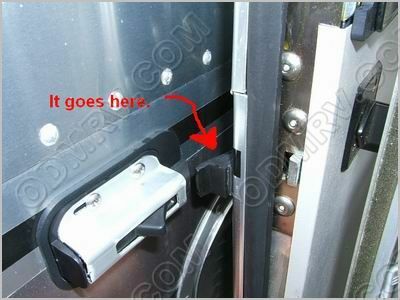 201056 old SKU2811 - Striker, Main Door (SECURES MAIN DOOR TO EXTERIOR) The latch that it mates with, but is sold separately, is SKU2997 . 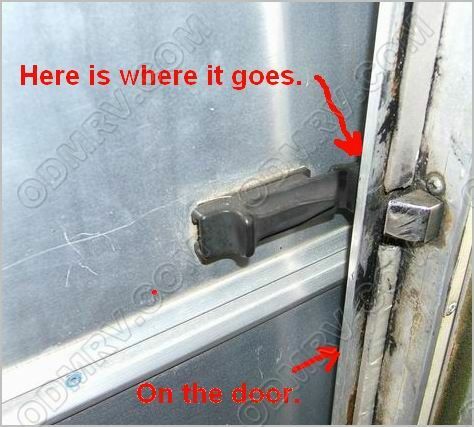 There is only one striker to this item, two are shown so you can see both views.